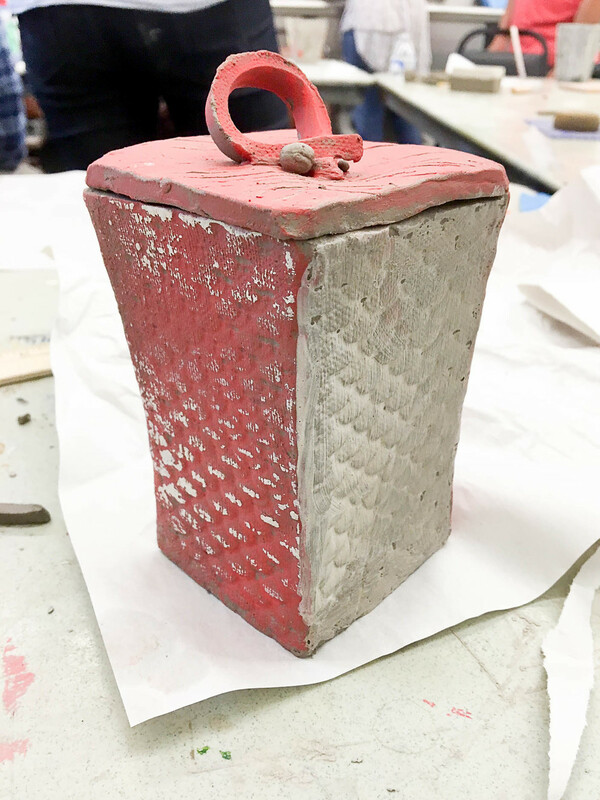 Yesterday (after filling up on some yummy Carbone's pizza) the NewStudio staff headed over to the White Bear Center for the Arts to take a clay class! Sean and Melissa are strong supporters of the White Bear Center for the Arts, and their organization is brought up often in the office. That being said, it was great to finally make it over to their facility and interact directly with the workers and volunteers. Throughout the afternoon, the staff got their creative on! 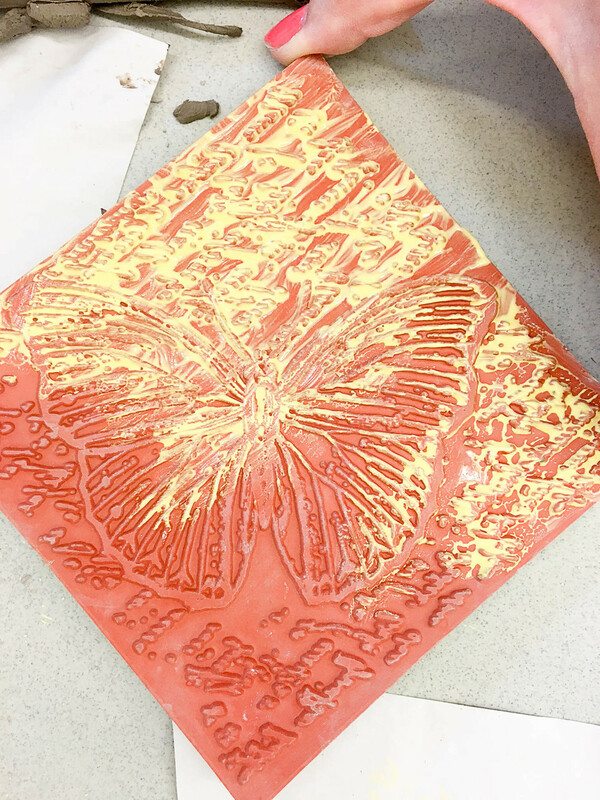 Starting with a slab of clay, we explored different shapes and a variety of techniques for applying texture, pattern, and printing. The end products were impressive, and it was interesting to see how different everybody's turned out. Overall, it was a much needed fun filled afternoon (almost therapeutic), along with a great bonding experience for all of the staff.